Former Bathurst 1000 champion Jason Bright will return to full-time racing in TCR Australia this season. Bright has purchased two Volkswagen Golf TCR cars, one of which he'll drive himself. 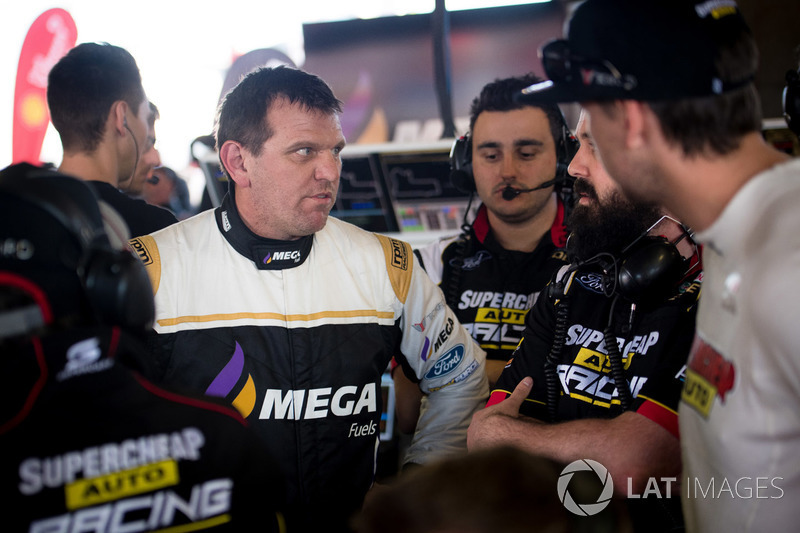 It's a comeback of sorts for the star driver, who stepped back from full-time Supercars competition at the end of 2017, before making a surprise appearance at the long-distance races last year with Team 18. Backed by his own Taskforce business, Bright's TCR squad will run under the Team Tradie banner, with a second driver announcement expected in the coming weeks. 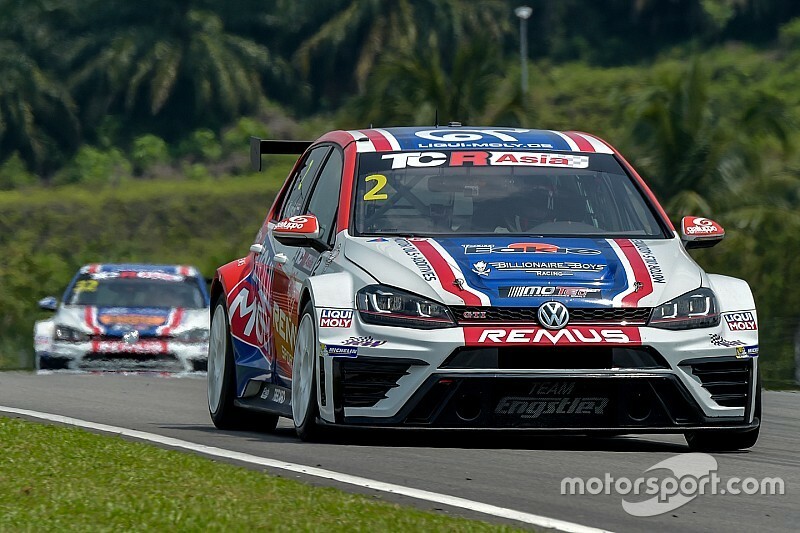 The VWs will come straight from Team Engstler, the 1998 Bathurst 1000 winner having travelled to Malaysia last weekend to watch one of the cars he's bought win a TCR Asia round in the hands of Diego Moran. “I’ve have been looking at TCR for some time and it’s great to confirm that I will be driving in the series this year,” said Bright, whose Supercars career included stints as a factory driver on both sides of the Ford/Holden divide. 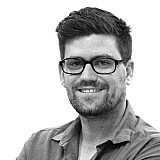 “The class is perfect for Australia – affordable, competitive and relevant to the current motoring market. I really feel it’s going to be a great addition to the motorsport landscape. 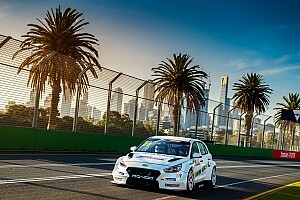 “I went to Malaysia on the weekend and purchased the car that actually won the weekend. 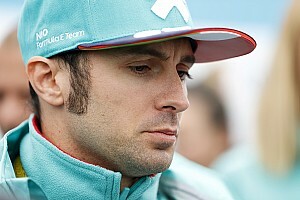 I know it’s got good form, so I can’t wait to get it to Australia, have a test and get ready for Round 1." Team Tradie will also run a competition that will give the winning entrant the opportunity to drive one of the VWs at the end of the season. 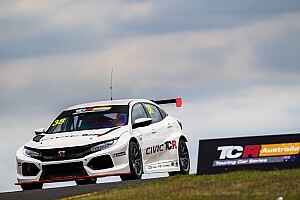 Bright is the fourth driver to be confirmed for the 2019 TCR Australia season, and the third with significant Supercars experience, along with DJR Team Penske enduro driver Tony D'Alberto and reigning Super2 champion Chris Pither.